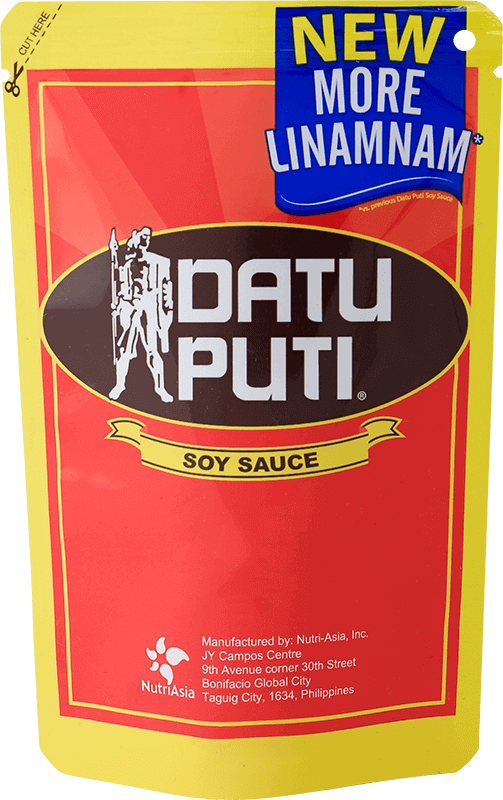 Datu Puti Soy Sauce is made from premium soybeans, promising strong tastiness or linamnam that permeates through your dishes giving that nuot-sarap taste in every bite! 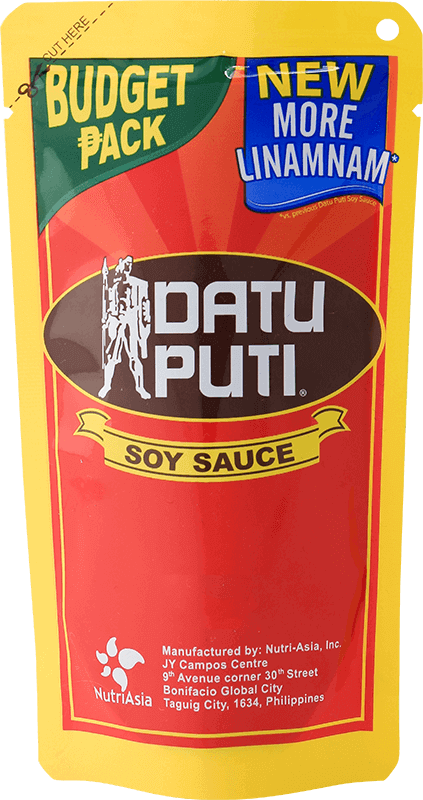 Big on flavor, Spanish-style sardines are a pinoy favorite that go well with rice or pandesal. Give the dish a homegrown twist using bangus simmered in a pan until it absorbs the flavor-infused oil and its meal turns delectably flaky.